Is this true for you? If so, this book is for you! If not, do you wonder what it means and are you curious how to make it true in your life? Optimism can seem like an elusive, intangible concept that is challenging to apply in our day-to-day lives. The Optimist’s Manifesto is a guide book for practical optimism. Practical optimism is the ability to see the possibility of the most favorable outcomes, and act in a way that moves toward the most favorable outcome becoming a reality. Divided into 5 categories, this book provides tips and tools to be more optimistic in all aspects of life: Work – Relationships – Community – Self – World View. Money can’t buy happiness – or optimism – that’s all up to you. 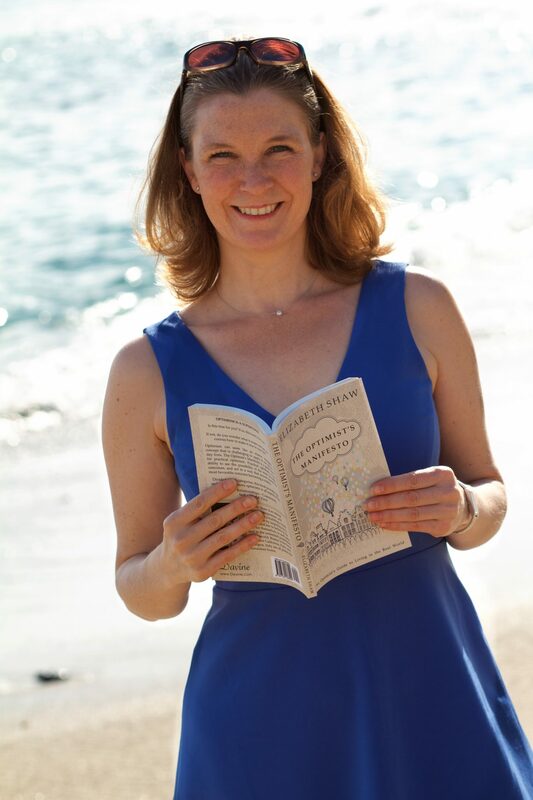 But you can head over to Amazon or ask your local bookstore for your guidebook to an optimistic life! 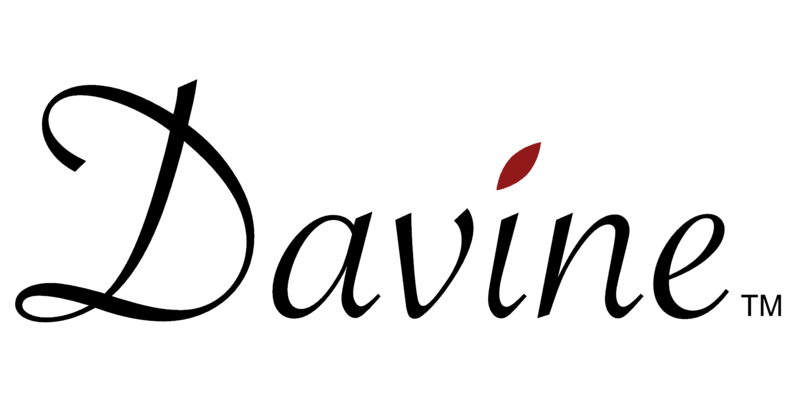 Click here to download The Optimist’s Manifesto media kit. Delve further into what it means to be an optimist with our discussion guide – great for book club or on your own. 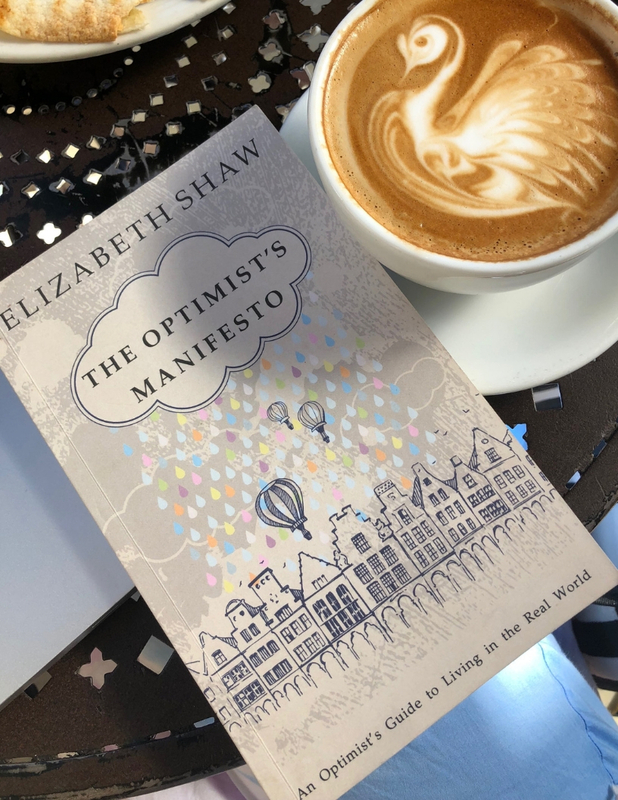 Schedule a book signing or book club discussion with Elizabeth to hear about optimism directly from the author! We’re voracious readers here at Davine. Check out the list below to see some of our favorite bookstores all over the country (and some others too). And ask for The Optimist’s Manifesto at your favorite local bookstore.